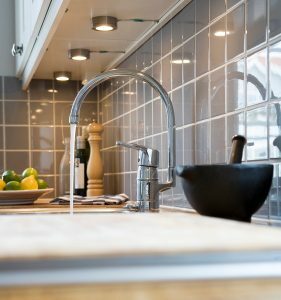 Kitchen Plumbing | Ken Neyer Plumbing, Inc. Ideally, all you would ever need to fix a kitchen plumbing problem is a plunger and a little elbow grease. 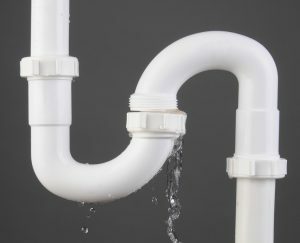 Unfortunately, homeowners are often met with much more complicated plumbing issues, which require a professional plumber to repair. Not to worry though. We are here to assist you with all of your plumbing needs. 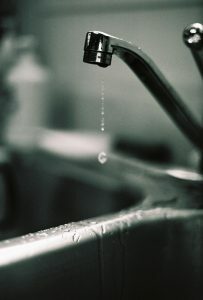 But what are some of the most common kitchen plumbing repair jobs you may need done?